The currency exchange gained as a consequence of Brexit, will further boost sales. Exports of Mexican agri-food products keep on breaking records, partly benefited by the price of the dollar. Analysts estimate that the strength this currency gained as a consequence of Brexit, will further boost sales. Experts affirm that conditions (demand and currency exchange) are optimal to achieve foreign sales worth nearly $30 billion, which is $5 billion more than 2015 records. 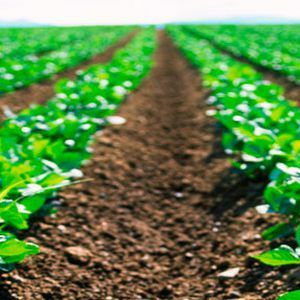 According to Mexico's Geography and Statistics Institute (INEGI), the value of agri-food product exports added up to $6.7 billion from January to May, 10.6% more than the same period in 2015. Juan Carlos Anaya, Director of the Agricultural Market Consulting Group (GCMA), stated that, if this rhythm is kept up, exports valued at $30 billion might be accomplished, with a US$3 billion commercial surplus.